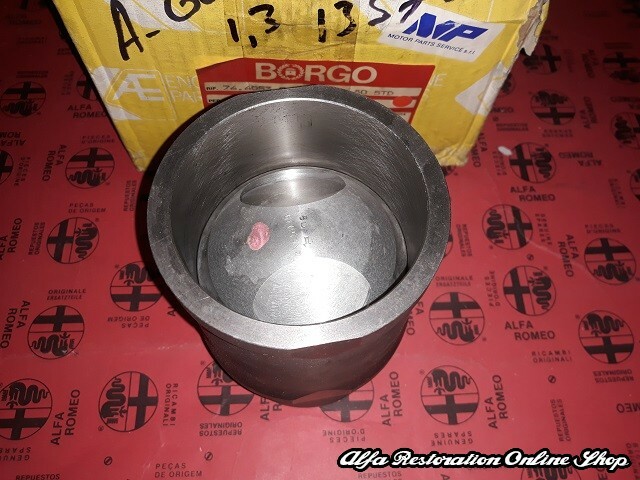 Giulietta 116 Series 1.3 Piston Liners Set. 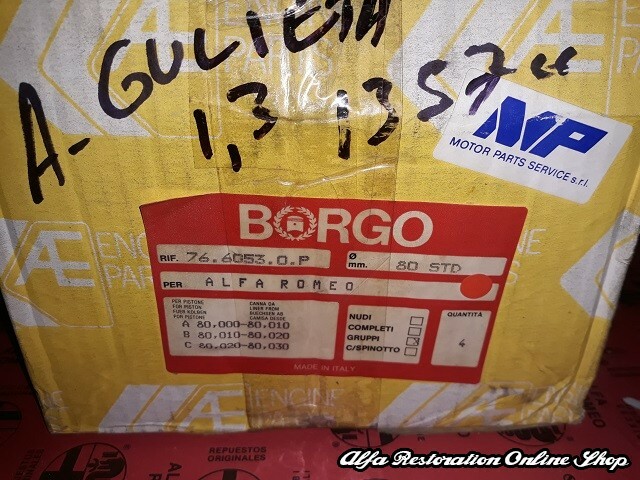 This a brand new liners set (set of 4 liners) in standard size/class A suitable to renew the old and worn out liners of the 1.3 engine. 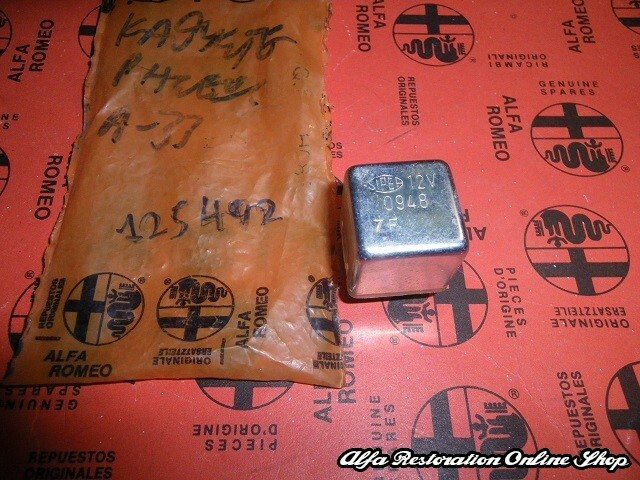 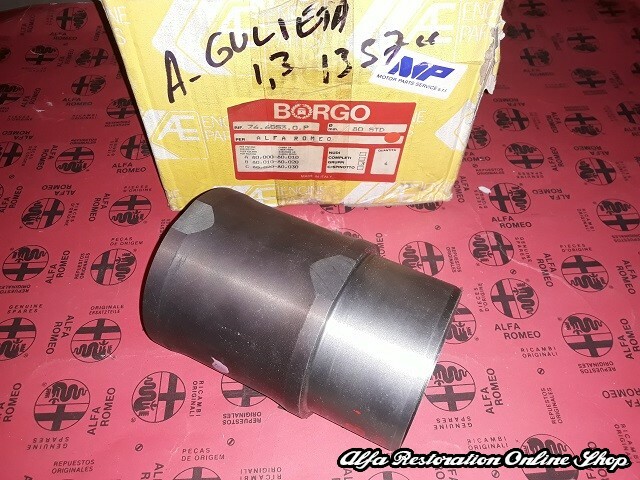 New old stock parts made by AE/Borgo 766053.